Chocolate and Vanilla is always a winning combination and it scores brownie points with this one too.Thanks to Pinterest,I saw this amazing cake and through it the amazing blog Cook Republic.I baked the cake immediately and at least 3-4 times after that.Every time I took pictures,it lacked something.Then I knew I was trying in vain,Sneh's pictures look just too good and I decided to post my version here,however lame it looks in comparison. 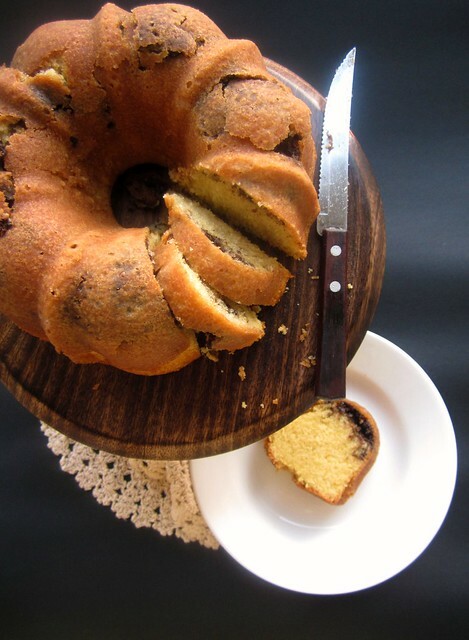 A simple vanilla butter cake swirled with Nutella with a perfect golden crust and tight crumbs.Slices beautifully,it will make a great addition to a High Tea menu,paired with coffee/tea-both work well.I will be baking this cake again,probably with different additions now.How does Cinnamon and Chocolate chips sound? 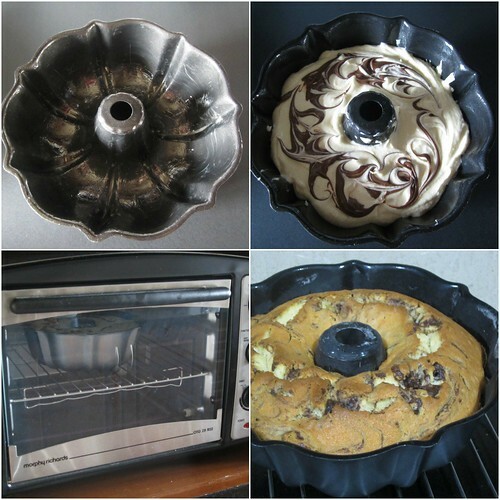 Preheat oven to 160C.Grease and line a 6 cup Bundt pan or a 9/5 loaf tin. 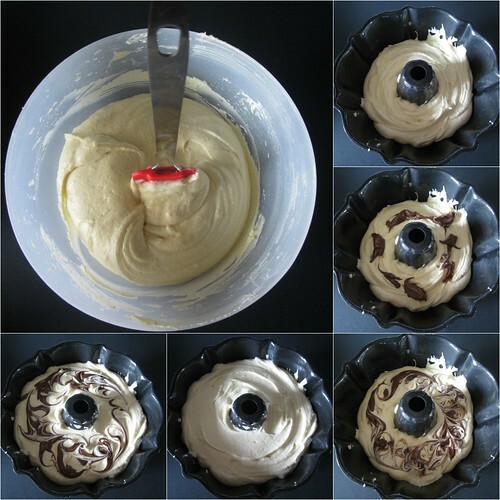 In a mixing bowl combine all the ingredients except nutella and beat well for 2-3 minutes or until everything is combined and you get a smooth batter. Pour half of the batter into the prepared tin.Add 1 1/2 tbsp nutella and swirl with a knife or a toothpick. Pour rest of the batter on top and repeat with the remaining nutella. Bake for 50-60 minutes or until the cake is golden brown on top and a toothpick inserted into the center of the cake comes out clean. Cool in the tin for 30 minutes and then transfer to a wire rack to cool completely. Original recipe calls for churned salted butter and I used regular Amul butter,which worked fine.If you use unsalted butter,add a pinch of salt while mixing the batter to cut down the sweetness of the cake. Wait till the cake is completely cooled down before slicing to get neat even slices. Perfect it looks, Divya! I love, love the first shot. The cracks spell home made and delicious! 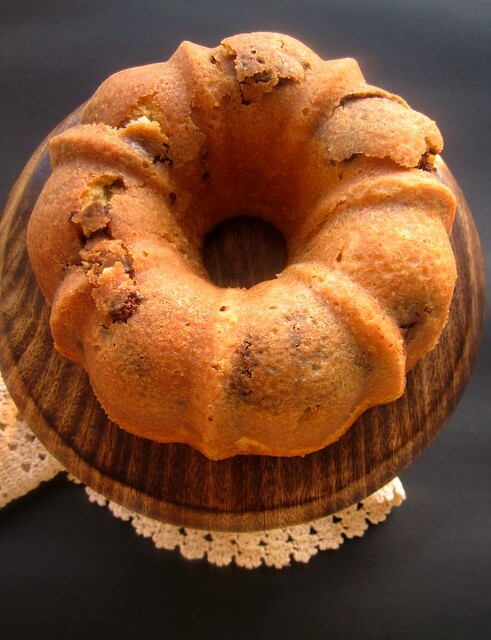 i love the simplicity of cakes like this... looks so delish! Even ive pinned this recipe..looks yumm with nutella! The cake looks absolutely delicious.........does the castor sugar mix into the butter if mixed manually without a beater?? love to try this... nice one. Nutella and Butter Cake - Heavenly Combo!! Cake looks lovely. 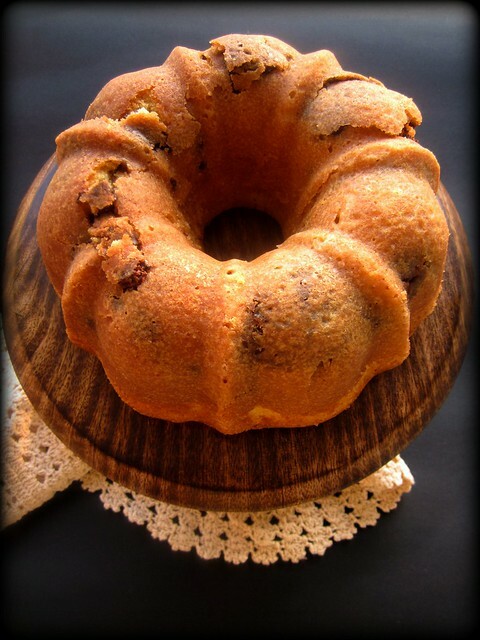 Same here I always fall for pund cake or cakes like this, i love them with my coffee/tea. This looks so good. 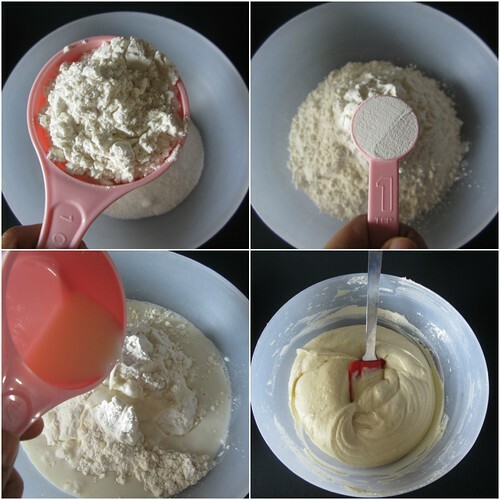 Will check out the recipe, have planned to go and visit shyama this saturday so i told her when we come to her place i will bake a budn't cake and bring for her and her friends as it is exams time there and they all are learning, so sugar will be good. gud one, Divya. i have mentioned it before, but cant keep repeating- really appreciate your step by step detailing of the making. it makes learning cooking from you soo much easier. 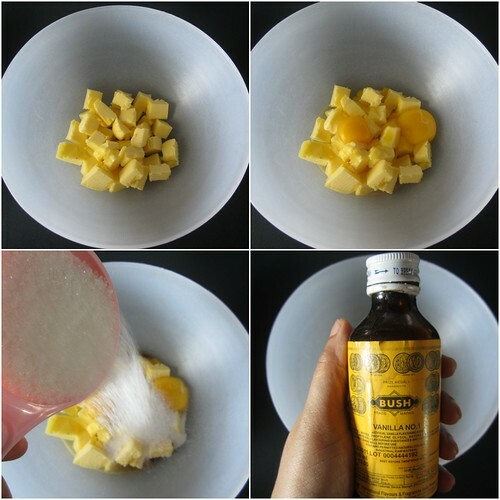 You could mix with spatula or use an electric mixer. yes of course,it would make for a delicious tea cake on its own. may i know your 1 cup measurement in ml..is it 240ml or 250ml?